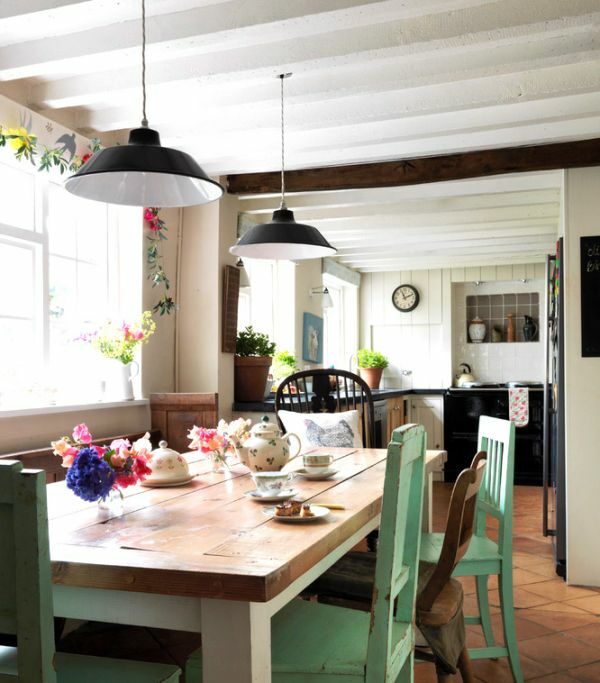 The kitchen is often the busiest room in the home, with lots happening. It’s the place where you cook meals and eat them with your family, or start the day with a cup of coffee in the morning so you can face the day. Here are some easy ways to make your kitchen more inviting.